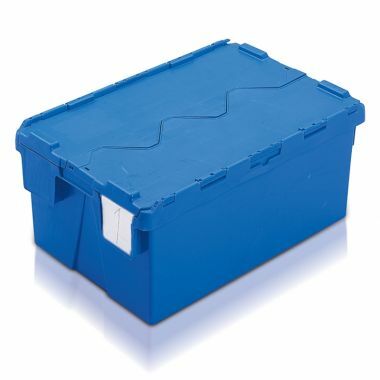 Tote Boxes - (400 x 300 x 222mm). 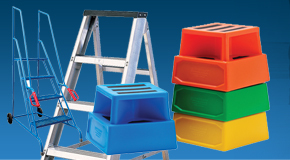 Industrial strength plastic tote boxes with attached lids, designed specifically for repetitive use these tote boxes are ideal containers for storage and transportation applications. 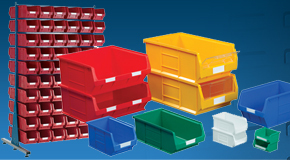 Tough and long lasting attached lid plastic tote boxes designed to be re-used time and time again. 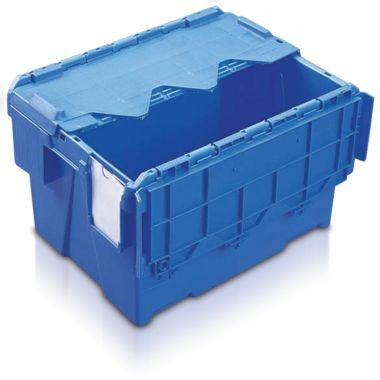 These standard sized tote boxes are perfect for storage and transportation applications, providing a strong and durable container that fits efficiently onto pallets. The plastic tote boxes stack on top of one another when the lids are closed and when the containers are empty and the lids open, they nest inside of one another taking up a fraction of the space. 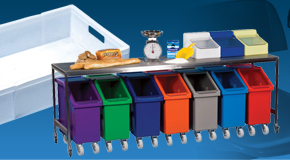 A common site throughout storage, distribution and transportation industries the attached lid tote box is an exemplary storage and handling solution. 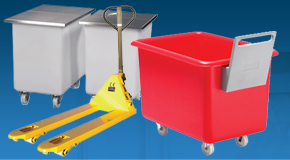 The standard size of these tote boxes allows them to be stacked securely and used in combination with our very own stacking tray dolly, STDOL, helping to make manoeuvring the tote boxes about a busy environment a simple task. 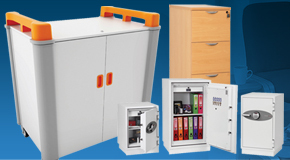 Supplied complete with a label holder to aid in identification of contents, the tote boxes can also be supplied with security seals. 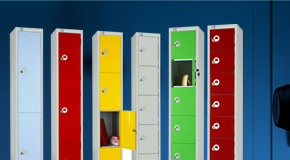 These seals help to provide evidence of any tampering to the container whilst in transit, call us for more details regarding the security seals. 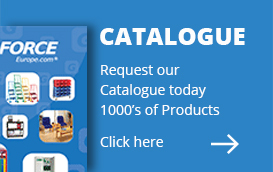 Why buy Tote Boxes - (400 x 300 x 222mm)? 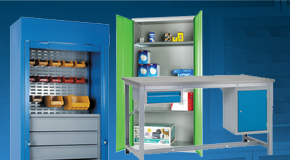 Efficient space savers – The attached lid tote boxes are proven to save on large amounts of essential space when in storage or in transit. Empty, the tote boxes nest inside one another taking up a fraction of the space and when filled with the lids closed, they stack securely on top of one another. Easily identifiable – Each tote box is supplied complete with a label holder to enable you to provide identification of the contents. 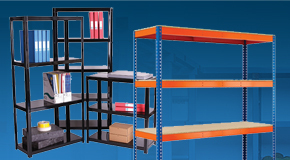 These label holders are essential additions for large transport and distribution applications. 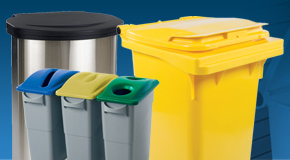 Designed for re-use – The attached lid tote boxes are specifically designed and produced to be re-used again and again. 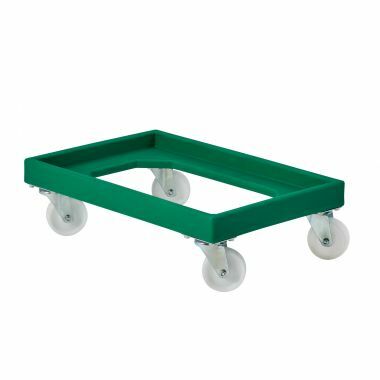 Their robust plastic construction is capable of withstanding the rigors of repetitive use and they are also easily cleaned and maintained.